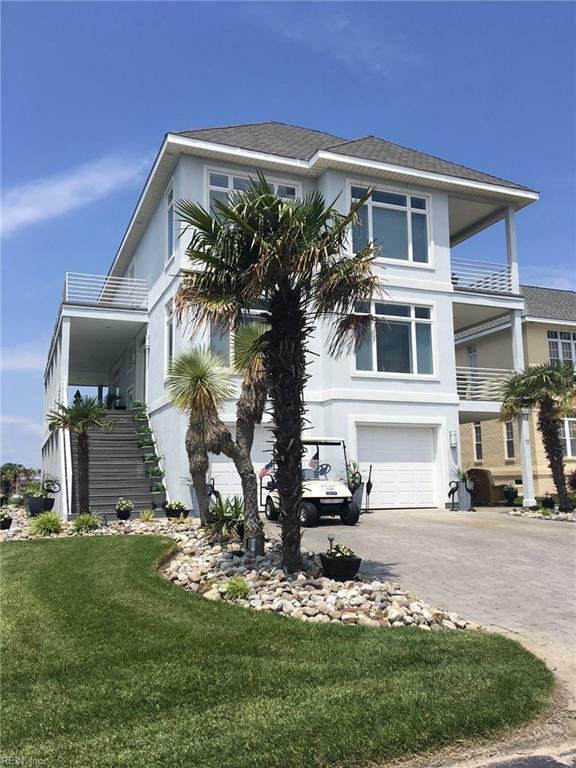 11 Bay Front Pl, Hampton, VA 23664 (#10201173) :: Abbitt Realty Co.
Watch the beautiful sunsets over the water in this well built 3 story home. 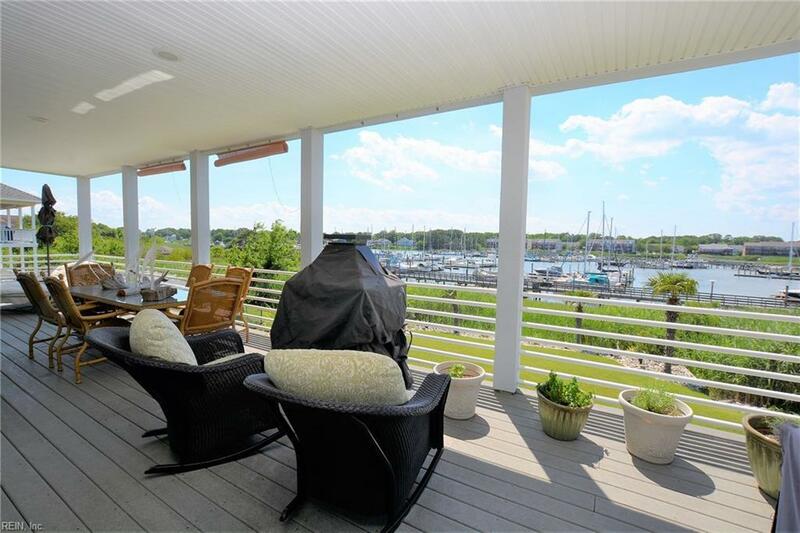 See the canal in the back and the bay from the front of the home from inside and also on one of the many porches and wrap around porches. Beautiful refinished hardwood floors. 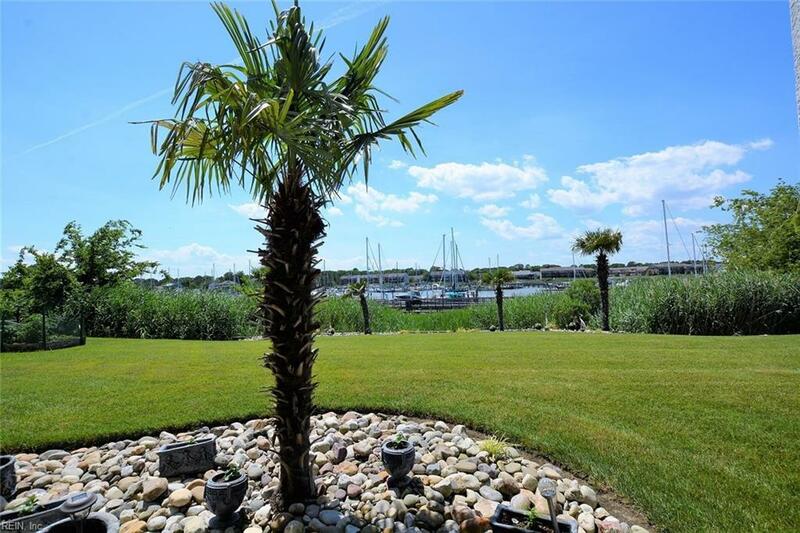 Fireplace in the master suite and your own private balcony overlooking the water. There is a family room on the lower level with a full bath and glass doors out to the patio.